Christie's King Street in London. Speaking as the auction house reported total 2018 global sales up 3% to £5.3bn and a 5% rise in UK sales to £1bn, Christie’s UK chairman Orlando Rock said: “The art market is a global market so there are always opportunities for buyers and sellers. Currency fluctuations mean that if one person is facing uncertainty it is another person’s gain. To prepare for Brexit, last year Christie’s formed a 14-strong committee led by Dirk Boll, president of Christie’s Europe, Middle East, Russia and India, to plan for the potential implications for transportation, import, export, tax, currency and staff issues. The 2018 sales total, representing auction sales of £4.8bn and private sales of £491m, is the highest annual total for the company in terms of sterling – but the fourth-highest figure after 2014, 2015 and 2013 in terms of the dollar. The results were assisted by the Rockefeller sale in New York which set a record for any private collection at auction, raising a record $835m. Christie’s says that two-thirds of global spending came from American and Asian clients. Many new buyers (41%) came via online-only sales, which recorded a 16% rise to £65.1m across 88 sales. Rock said he expected sales to reach $100m in a year’s time. 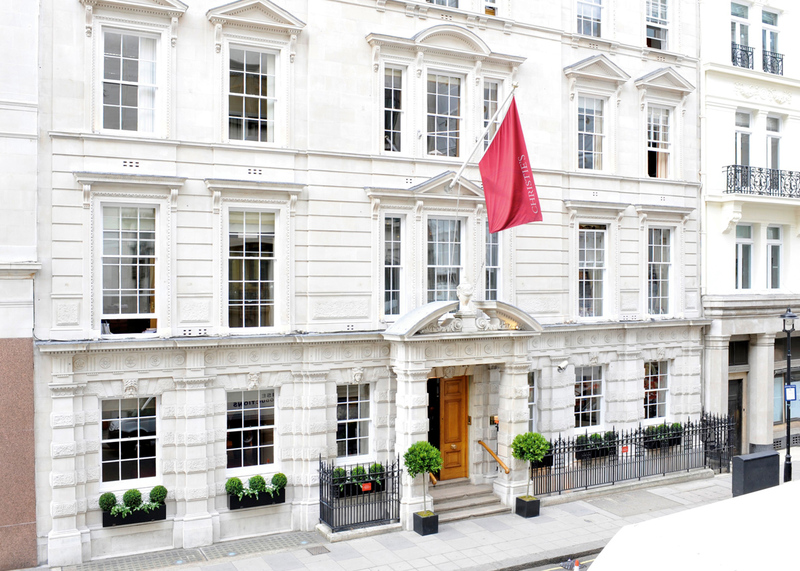 Christie’s chief executive officer Guillaume Cerutti said that although there were “signs of a more challenging macro-political and economic environment increased towards the end of last year”, the company is “confident of continued success in 2019, thanks to judicious planning and continued focus on curation, selection and pricing”. Christie’s London Impressionist and Modern sales will be led by Hidden Treasures: Masterworks from an Important Private Collection on February 27, which will include works by Monet, Cézanne and van Gogh. As a private company Christie’s does not release details of profit. Sotheby’s will report its full-year results in March. A marquetry commode by Jean-Henri Riesener (1734-1806) that was due to be offered at Christie’s Paris in September but was sold in a private sale ahead of the auction to the Palace of Versailles. 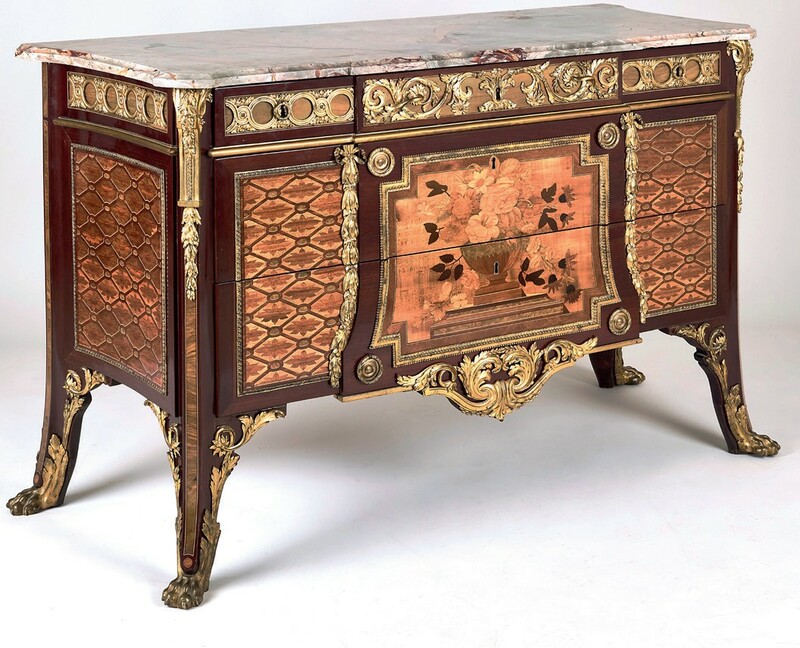 Among the private sales made by Christie’s in 2018 was a marquetry commode by Jean-Henri Riesener (1734-1806) sold to the Palace of Versailles. Ordered from Riesener on October 5, 1776, by the Royal Furniture Treasury, the commode was delivered to the private chamber of Madame Adélaïde, Louis XV’s daughter, on December 18, 1776. The inventory number 2881 is still marked on the rear panels. Sold in 1795 and later owned by Lord Carnarvon, its last owner was Juan Guillermo de Beistegui, whose collection was dispersed by Christie’s Paris on September 10. Undisclosed funds were raised by the Friends of Versailles Society to acquire it before the auction. It has been returned to its exact former location on the ground floor of the central section of the palace.